Best Drugstore Foundation I’ve Ever Tried!!!! I cannot contain my excitement! 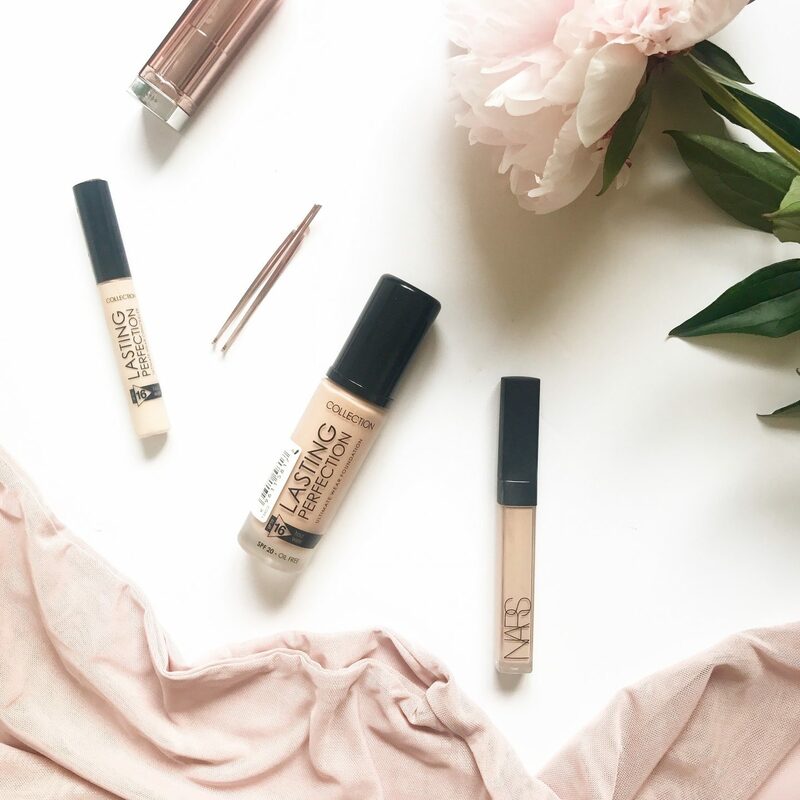 I am obsessed with foundations, even in the summer when I don’t wear lots, I am still obsessed with finding great foundations, and I think I have found my new fave one! Guys, it’s currently £3,99 at boots at the moment, but normal price is £5.99 – still so ridiculously cheap! 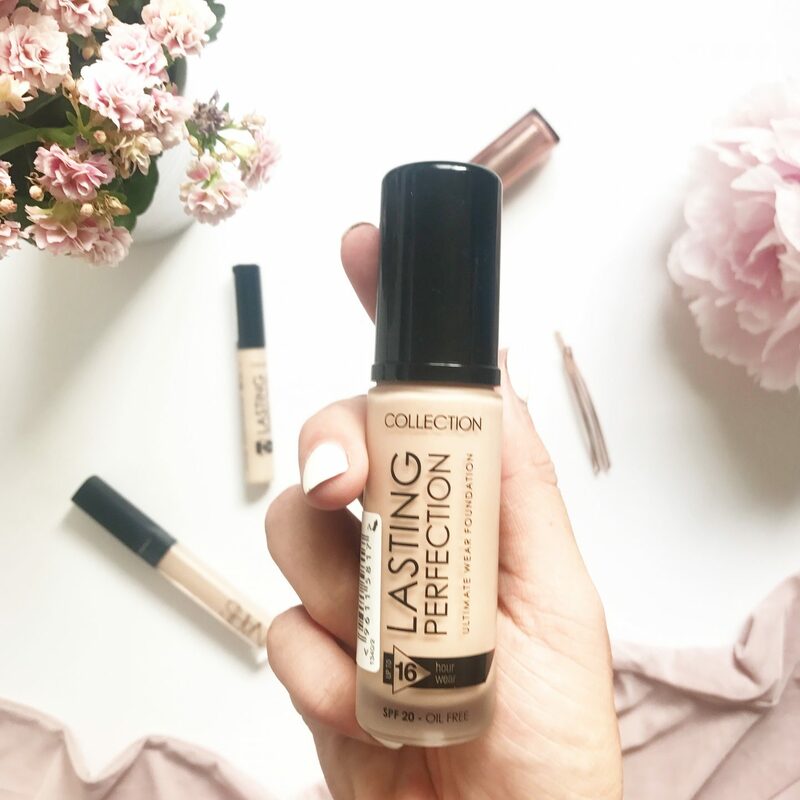 If you’re like me and you love the Collection Lasting Concealer that’s only £4, you might wanna read on…. The reason why I even picked this up in the first place is because I love the concealer, so thought I’d chance trying this beauty out! (luckily I did). I am a firm lover of Estee Lauder Double Wear, purely because of the coverage, and the long lasting wear. And this one, well, I love it for the same reasons, it amazing – it almost compares to my double wear one! That’s £32!!!!!! If you like a foundation that is medium-full coverage that you can fully build, then you need to head to Boots or Superdrug now because this is insane! I have had a handful of compliments already since wearing this foundation for only 5 or so days! I love love love it! The only downside to this foundation is the lack of shades they have. I think I saw they did a maximum of 6 so if Collection were to look on improving, it would just be to bring out more shades, but it’s so good, and with lightening or darkening drops you can amend the shade to suit your skin tone! Honestly, I cant rate this foundation high enough, and I will 100% be using this as my go-to foundation from now on! Have you tried this? Has this made you want to check it out? Omg omg omg! This foundation sounds something I HAVE to have in my collection! I have to find a place that sells it, you made me so curious that I have to buy it! I am so obsessed with this stuff, its so so so good! This sounds so good! Definitely going to pick this up next time I go into Boots. I hope I can get a shade to match! Neither did I until recently but I’m so glad I did, I’m now fully obsessed with it ? So jealous! We don’t have this brand in the US but the Foundation sounds amazing! Ah that’s so annoying, it’s not a huge huge brand so that’s probably why, but it’s a shame as the concealer and foundation is so good!